Welcome to St. Matthew’s Parish Church! Over 250 years of worship and witness in the Midlands! Nursery and kids’ Sunday School every Sunday! Join us on Sundays at 10:30 am. We’re located at 1164 Fort Motte Rd., Fort Motte, SC. 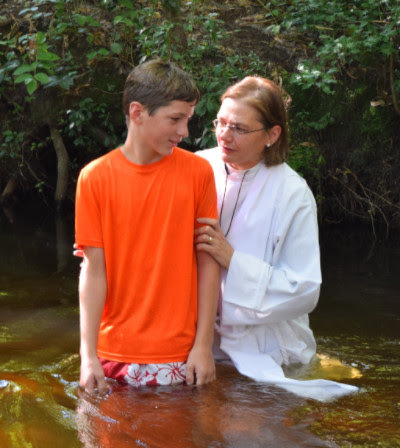 Robert Rhett, Caroline and Thomas were baptized recently in Sandy Run Creek!! !